Hollywood action star Vin Diesel, during the press junket for his new movie "Fast & Furious 6" in Fairmont, Makati, on Thursday, confessed how he fell in love with the country and its people. Diesel heard a lot of good things about the Philippines from his sister-in-law who is Pinoy that’s why when he learned that Manila will be part of the world premiere of his movie “Fast & Furious 6,” he got excited to experience firsthand the world-famous warmth and hospitality of Filipinos. The Hollywood action star arrived in the country on May 13 via a private jet and the very moment he landed on Philippine soil, he experienced how welcoming the Filipinos are in an instant. His amusement grew even more on May 14 when he explored the city by bus (or jeepney). “Yesterday I went around, I rented one of those buses and I was in the bus… There was a guy that’s selling stuff on the road. He came to the back of the bus and I thought he’s going to sell me something. He said ‘You’re Vin Diesel, you’re Vin Diesel.’ He lit up like a Christmas tree and this is a guy that’s working in the streets, selling stuff to cars going by. He forgot about all that, I just saw his heart come out. It makes me fall in love with the Philippines,” he said, adding that the street vendor’s reaction was a “testament” of the Filipinos’ nature. “I think it is reflected in the street vendor that came up to the car and I think it is reflected in the huge global stars like Manny (Pacquiao). I think he is just as giving and just as generous and welcoming like that street vendor. That says a lot about the people,” he told ABS-CBN News. 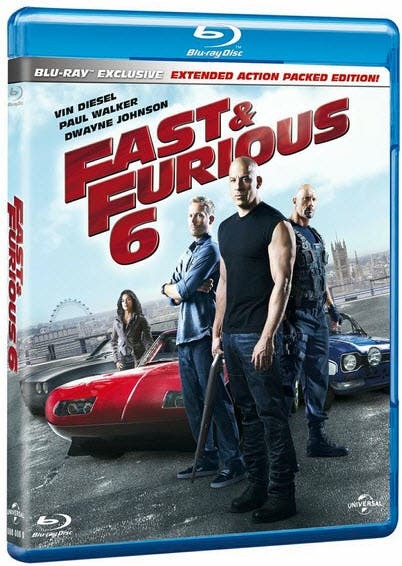 On May 15, Diesel together with his co-stars Gina Carano, Michelle Rodriguez and Luke Evans, graced the Manila leg of the world premiere of “Fast & Furious 6” at the Music Hall of SM Mall of Asia. He was greeted by thousands of his Filipino fans chanting his name as he walks the red carpet. He later expressed his appreciation for his Filipino fans. “Mahal ko kayo! I love Manila! I love you all so much! We are so proud to do the first Hollywood premiere here in the Philippines. This is the best place I’ve ever been to in my life,” he said. 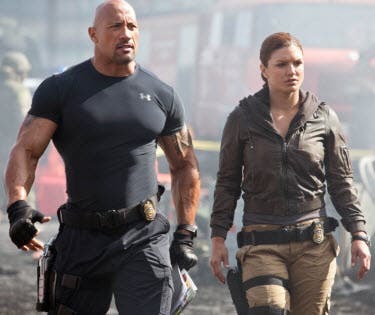 The action star revealed that he wants to shoot the upcoming installment of “Fast & Furious” in the country. “Our tour here was so incredible that when I go back to LA and when we start doing, developing 7, 8, 9, I will tell Universal that I want to shoot in the Philippines. That is because of you,” he said. There were reports that Diesel was overwhelmed with tears inside the cinema during the screening of his movie. On Thursday afternoon, Diesel and other cast-members graced the press junket held at Fairmont Hotel Makati for an interview with members of international press. He received cheers and applause from Filipino press people. “Or maybe because I wanted to come to the Philippines my whole life…I wouldn’t trade a trip to the Philippines for anything. The people here are so wonderful. They have this kind of warmth, and welcoming energy that I don’t see everywhere. I don’t think the world realizes how special the Philippines is, it’s a special place,” he added.